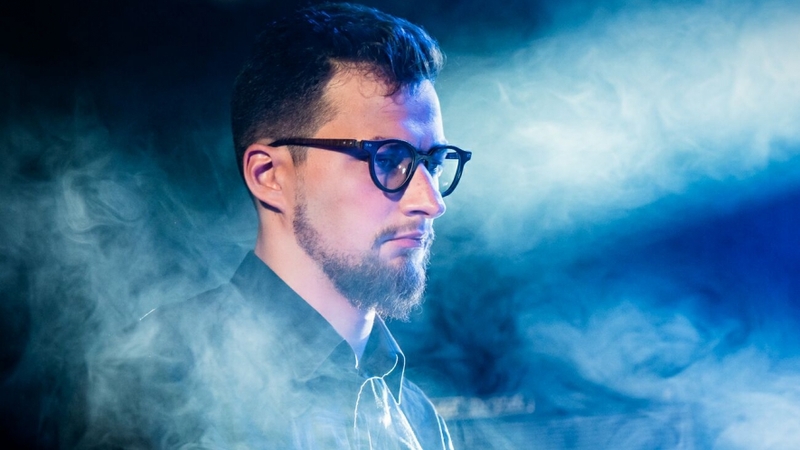 Joel Remmel (1989) is a jazz pianist and composer from Tallinn, Estonia and has been actively participating in local and international jazz scene for more than 10 years. He is a valued companion for most of the Estonian top artists, both in jazz and pop music. His collaborations on home soil include Liisi Koikson, Raivo Tafenau, Kadri Voorand, Siim Aimla, Hedvig Hanson, Jaak Sooäär to name a few. Joel has been leading his own trio for the last 8 years and released three albums - “Lumekristall” (2012), “More Than Fishermen” (2014) and “Some Things Never Change” (2016). Fourth album “Sharp” will be released in spring 2019, featuring Jukka Eskola as a guest. Joel has studied at the Estonian Academy of Music and Theatre with Kristjan Randalu and Kari Ikonen. He spent one year in Gothenburg as well, studying with Peter Burman and Anders Jormin. In 2011 Joel won the “Young Jazz Talent” award distributed by Jazzkaar. In 2013-14 he was a member of the European Jazz Orchestra touring in Europe and releasing a CD with the conductor and composer Ann-Sofi Söderqvist. Joel has appeared on more than 25 recordings with mainly Estonian artists.